Why's My Weed All Smellin' Like Grass? Why’s My Weed All Smellin’ Like Grass? QUESTION: Is it normal for my drying buds to smell like cut grass? When should I put them in jars to cure them? Dru West: Yes it is perfectly normal for your buds to smell like cut grass while they are drying. In fact, that is what the curing process is all about. So exactly what does it mean to “cure” your bud and why do you need to do it? 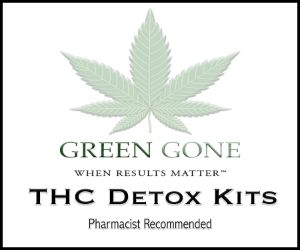 Curing is simply the process of extracting unwanted chlorophyll from your buds immediately after they have dried. Chlorophyll is a chemical that plays a key role in photosynthesis and is what makes plants green. With uncured bud, the chlorophyll will overpower its flavor and odor and is also very harsh on the lungs, making for an all around bad session. If you want your bud to be as dank as possible, you gotta take the time to properly cure it. Trim the large fan leaves from the plants and hang them upside down in a cool dry place with plenty of circulation. Allow the buds to dry until the stems snap and break when bent in half. Finish manicuring the bud by removing the rest of the small crystal filled leaves. Set the leaves aside for making hash or edibles later. Remove the buds from their stems and place into glass mason jars. Put the lids on the jars and store them in a dark place like a sock drawer or something for 48 hours. Open the jars and notice that the buds are a bit damp again and have that cut grass smell. 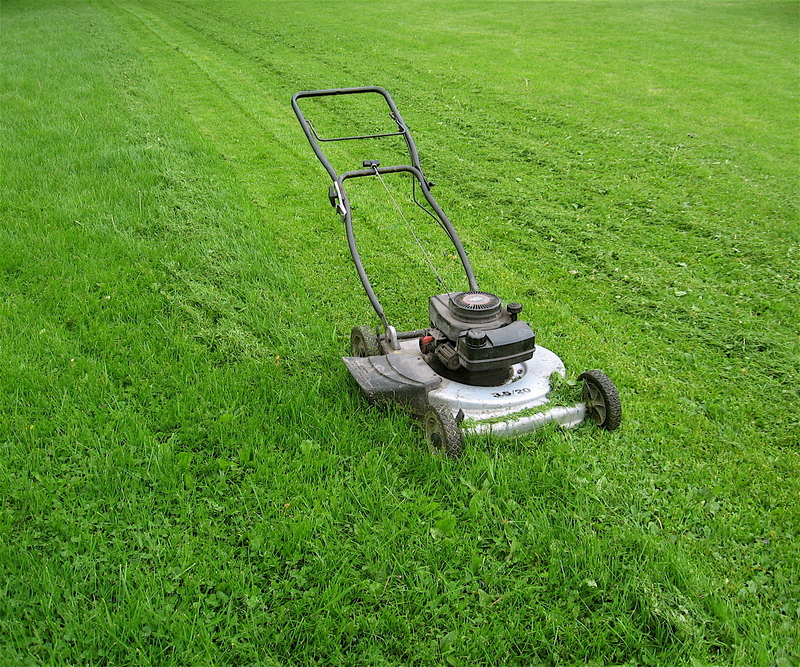 That cut grass smell you get is actually Ammonia, which is the byproduct of Chlorophyll decomposition. There are tiny microbes floating around everywhere in the air that are responsible for the decomposition of all organic matter, especially plant matter. By sealing the buds in the jars, you accelerate the decomposition process. Think about what happens when you leave freshly cut grass in a lawn bag for a few days. Since grass is pretty much all water and chlorophyll, you will find a bag full of wet, stank sludge. If you don’t put the grass in a bag, it will just dry up and turn brown and crumbly. You don’t want either one of these things to happen to your buds and that’s why we dry and cure them. Put the lid back on the jar and return it to the sock drawer. Wait a few days and repeat steps 6 and 7. When you no longer get the cut grass smell, the bud has been successfully cured. Only then will you get to experience its full effects including its true aroma and flavor. If you are going to take the time to grow your own medicine, you need to come correct and take time to finish the job. Harvest time may be only two months, but the bud’s not ready to smoke for three. You wouldn’t eat non-ripened fruits and vegetables so don’t smoke uncured buds. If a fine wine takes 20 years to age into perfection, you must wait 20 years to drink it. Otherwise you are cheating yourself. Check out my book The Secrets of the West Coast Masters: Uncover the Ultimate Techniques for Growing Medical Marijuana to learn our secrets on how to yield over a pound per plant in as little as a 4’x4’ space. Have a question? Email us at stuffstonerslike [at] yahoo.com and we will be happy to answer it. I cut my buds down not knowing what would happen what should I do ? First of all there is no step 6 and 7 to repeat.you messed up your cut and paste job.Second if u tell all these ppl to wait a few days to open the jars again they will,repeat WILL be ruined by mold.all work of months down drain.open jars AT LEAST once every day until they dont feel wet.trust me i have a jar i gotlazy and left 2 days start to get white mood spots and i know better! Bad advice, as has been pointed out. The author could defend it, or correct it, but three years and nothing. In other words, accuracy doesn’t matter. Goal is cranking out posts and making a little money, not providing good information. Go read an authoritative book or different website that doesn’t think you’re just some stupid stoner. I open my jars and spin them around for about 15 min then place lid on, repeat daily for about a month or two and you will not regret it. After all you’ve waited through seed, sprout, veg, flower, dry. . . Now why ruin it by being too impatient to cure it right. Seriously, please if your goimg to grow and you want good stuff do it right and follow directions given by more advanced and experienced growers. They will never steer yu wrong. I’m in week 1 of cure . still dampy but I open the jars frequently through the day . should I leave them alone or keep checking them periodically? once theres a crispness on the outside get in jars, moisture will pull from inside out. Shake jars and open. Open few times a day at first, open when outside is moist again, Leave open until outside gets crisp. Time open depends on size and how dry they are. At first you may need to leave off for few hours. If you leave closed for days and doesnt get moist you prob over dried, Boveda humidipaks work great too, use those if you overdry or moist piece of papertowel. Leave overnight, once you rehydrate start curing again. Get the rh54 boveda paks. This is failproof and will keep bud at perfect humidity for curing. Tape to lid of jars and done! Use a paper bag. Just think of a banana ripening in a bag.